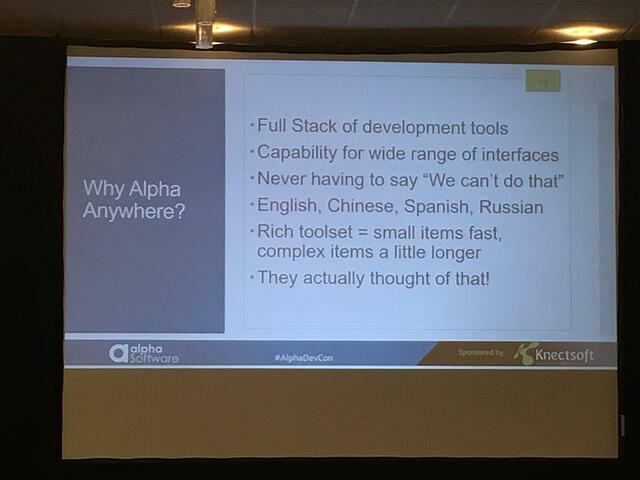 "When you buy Alpha Anywhere, it's like coming home. You've joined a family of developers." "The engineering and development team makes me feel like I'm the only customer. 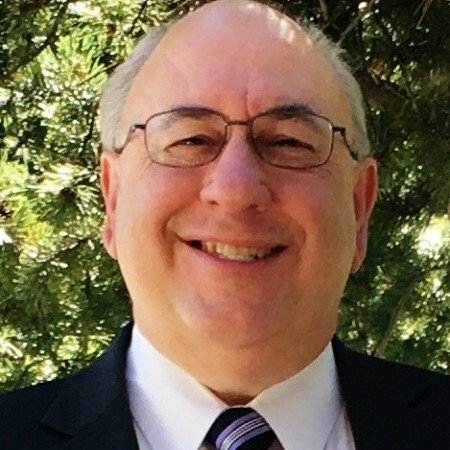 They get back to me in hours and always help with my issues." "I couldn't have built this without Alpha - another solution would have/was taking us months." 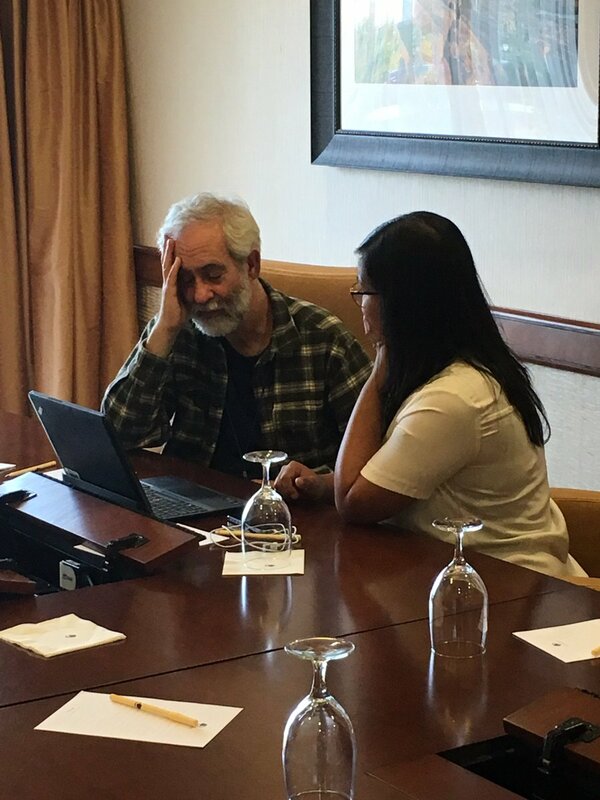 "Never having to say 'we can't do that'"
CTO Dan Bricklin thinking hard about a usability challenge with a customer at Alpha DevCon. 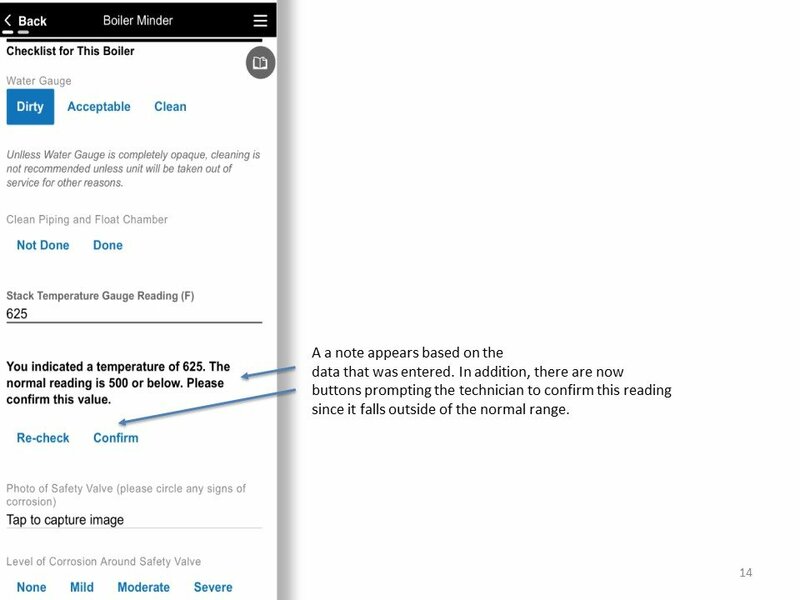 How can Alpha continue to anticipate what its customers need and roll new product functionality off the launchpad so quickly? Because we are constantly working with and listening to customers. We add value by focusing on making the hard stuff easy. Some of our best ideas - which have lead to product awards and accolades -- have come from you! A big thanks to our customers who came to Alpha DevCon to share what they're doing and tell us what we need to focus on next. We promise to keep listening!